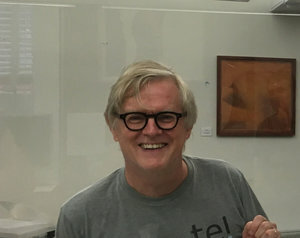 William McAllister, Columbia University, is Director of the Mellon Interdisciplinary Gradate Fellows Program and a Senior Research Fellow at INCITE. McAllister’s recent research uses methods of trajectory analysis to study the lives of homeless people and the effects of policies and programs on their lives. He is also analyzing the relationship between experimentally designed research and policymaking and program design and carrying out a long-term study on transformations in the recruitment structure of the U.S. state. His research has appeared in the American Behavioral Scientist, American Journal of Public Health, Social Services Review, among other journals, and has been funded by NSF and NIH, among other government agencies, and by Langeloth and JP Morgan Chase among other foundations and nonprofits.